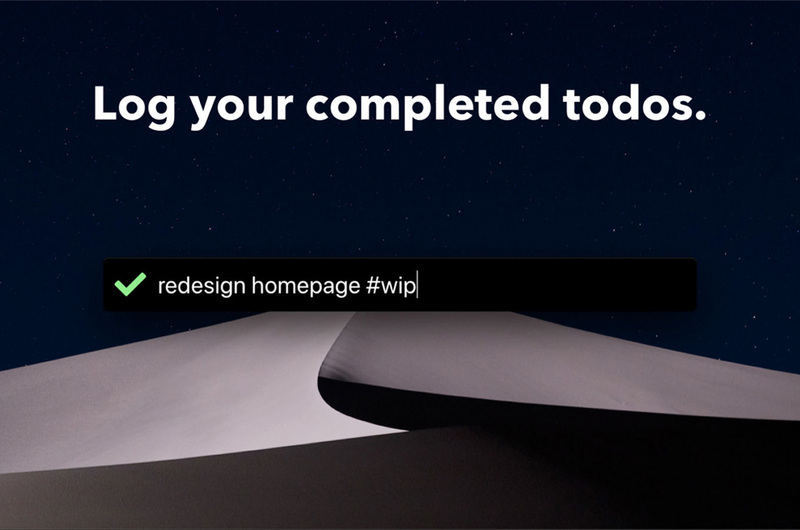 "Stay focused on your work with WIP Menubar. Your todos are only a shortcut away. 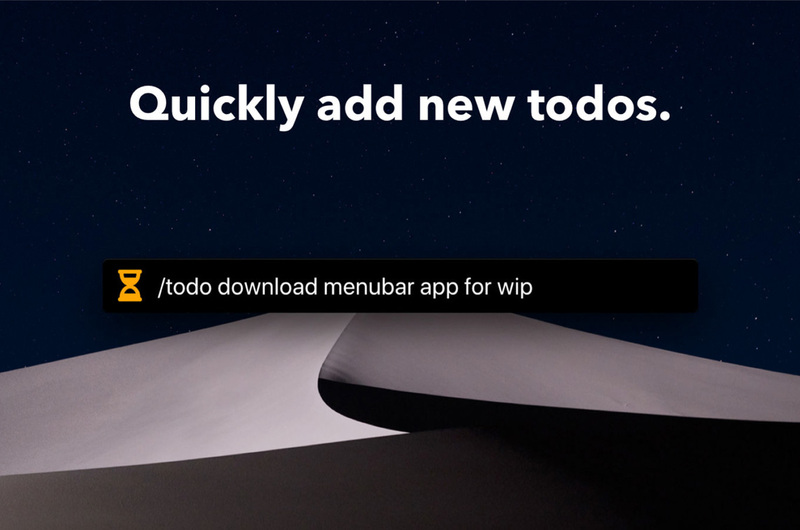 Browse through and complete existing todos, or create new ones. No Telegram required. 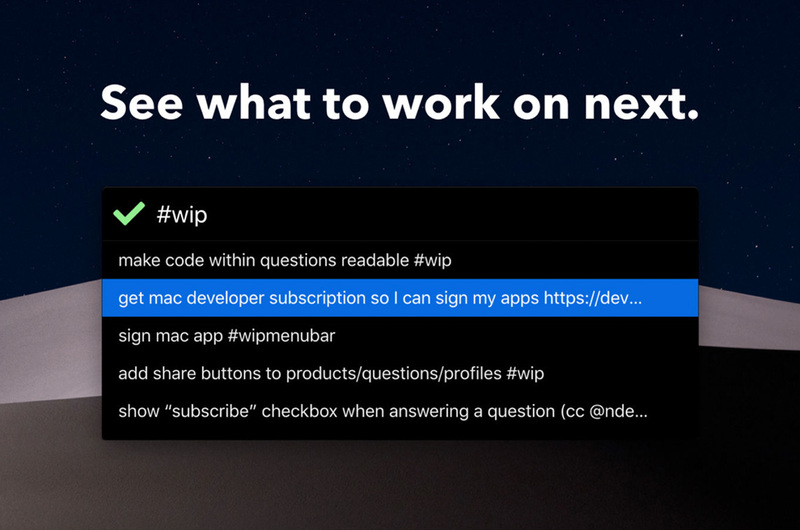 WIP Menubar brings your WIP todos to the desktop."